Park City Residence – Canyons Structural, Inc. 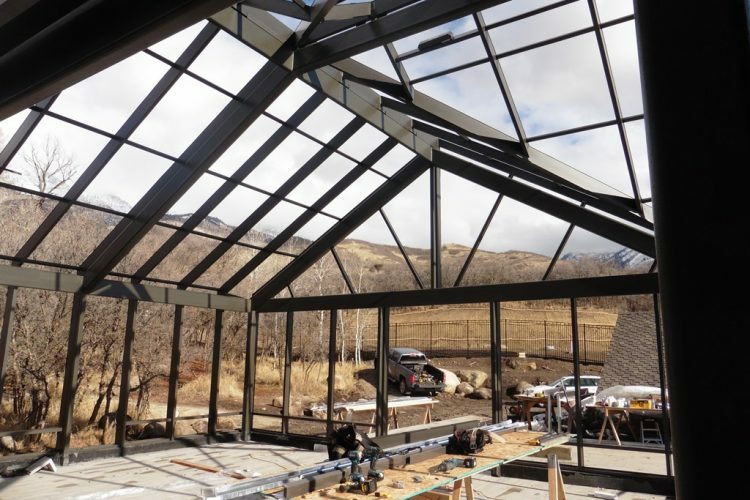 This beautiful custom residential home will become a showcase for the Park City area. 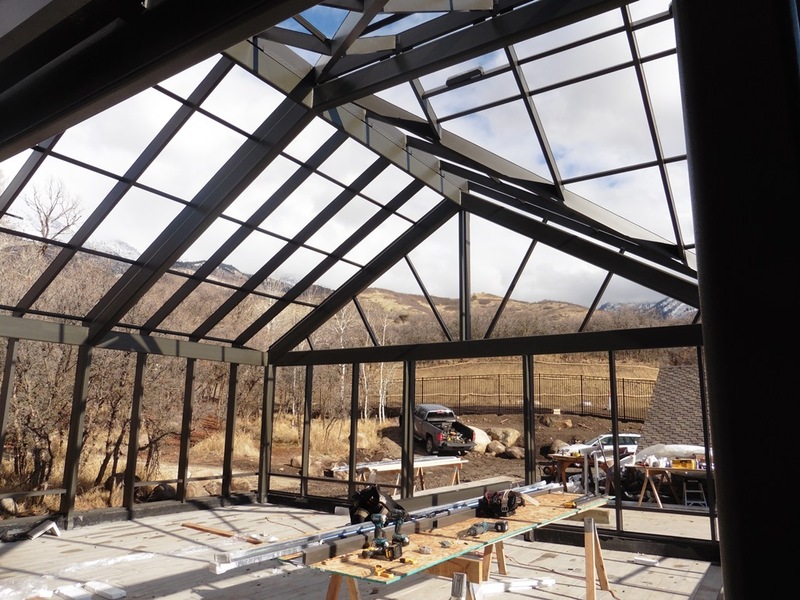 With its floating interior stacked staircases, cantilevered lofts, and steel framed greenhouse, it has been an exciting journey to engineer. The best part of engineering: seeing the design come to life and working closely with the team to ensure the structural integrity is maintained.